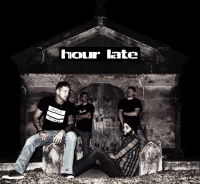 With over a decade of experience, Hour Late plans to Tour this Spring with a Major label act TBA. 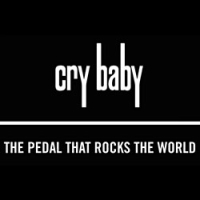 Native to Chattanooga, Tennessee, this American rock band’s roots can be traced to the likes of Three Days Grace, Sevendust, and Stonesour. With sponsorship by Full Sail University in Orlando, Florida, Hour Late can be found recording their tracks in a studio shared with artists like Red Hot Chili Peppers, The Foo Fighters, Pearl Jam, and Creed—to name a few. 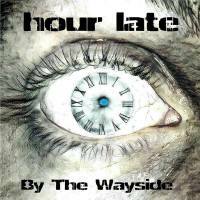 Recently, Hour Late reached #1 on the Top 100 Charts of Reverbnation locally and is quickly becoming a national sensation. Their NEW single "Your Gone" is a You Tube HIT! 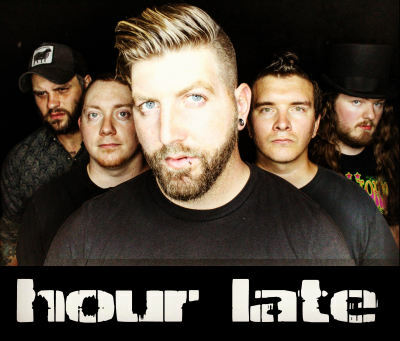 Hour Late has opened for MULTI-Platinum artists Such as HINDER. 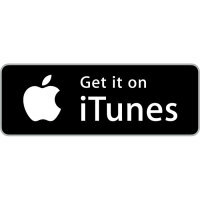 And such artists as "TESLA, and TRAPT".....DOWNLOAD Their NEW ALBUM NOW WORLDWIDE iTunes, GooglePlay, Amazon MP3, iHeart Radio, Spotify, Rhapsody and many more! The band’s cohesive make-up is clear, and can be heard in their self-titled debut that was released worldwide in all retail stores February 2015. This is a dawning of a new era. As Hour Late filmed their previous demo verion Take Me Away video and effectively shut down one of Chattanooga Metropolitan Airport’s runways, it’s no wonder they’re Chattanooga’s hottest band. 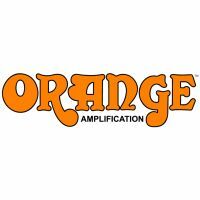 Check them out on Reverbnation, Youtube, and iTunes.